to get the row number. I need to get the row number(e.g. 0). I search for the specific item "SOQID" and then use a custom Class to delete the record from the Database with the value of SoqID.Text. SoqID - Variable declared in VB to find the Datagrid Item. I would appreciate any ideas or help. I found a way to get the row number. This is done on the Delete Click event in the datagrid. Thanks icSimon for your reply!! how to set focus on a row of a dataGrid from outside the datagrid control. how to make entire row of a datagrid clickable & get the full row in code? 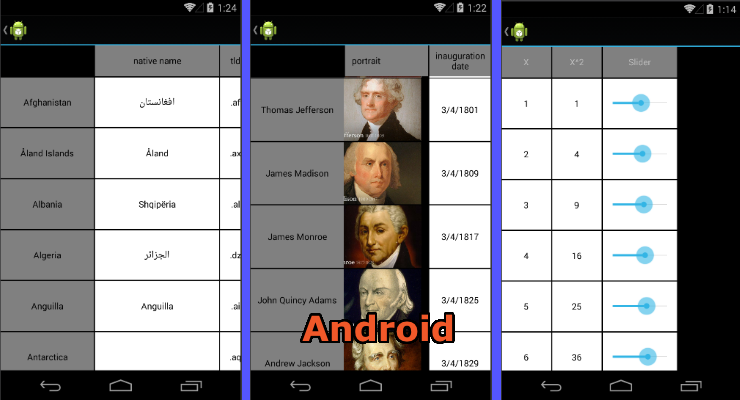 Want to preview our new DataGrid for Xamarin.Forms? Security analysis, consulting, development and testing partners who understand your business strategy.